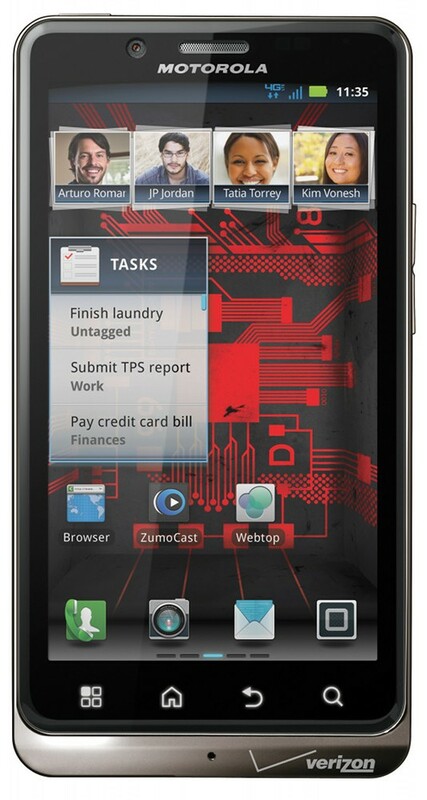 Motorola has something in the works for the DROID Bionic. They are no longer using our favorite term of “soak test” and are instead going with “project” to help keep these as vague as possible. We know that means update though, so will look forward to it hopefully fixing this massive bug list that we uncovered back at the end of September. At the beginning of this month, we were told that an update was 30-60 days out and we are at 15 now. That should give Moto another 15 to “soak test” and then a month to get it out to everyone. We love it when schedules are met, don’t we? Thanks for joining the Motorola Feedback Network. We are preparing a project for owners of the Motorola Droid Bionic on Verizon, and would like to invite you to participate. Click <removed> to take a short enrollment survey for this project. Please note that you must be a member in good standing of the Motorola Owners’ Forums to take part. If you are no longer using your Droid Bionic and wish to update your Motorola Feedback Network profile so you can be part of projects for a different Motorola phone, please <removed>. If you use the same computer as previous registrations, you can update your profile. If you do not, simply re-register with your current Motorola product. To opt out of the MFN see the link at the bottom of this email. 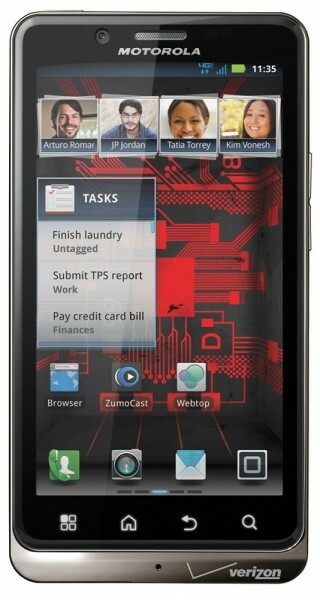 This is a confidential project under the terms of the Motorola Feedback Network. Do not post any details or information about this project on any public sites. Thanks — we hope to be in contact with you soon. Bionic users, can you make it another 30-45 days? *Note – This is definitely NOT Ice Cream Sandwich. It’s a bug fixer. The ICS update will probably be 2-3 months out if we are lucky. Cheers K, B, T, and J!